Color Works is a professionally accomplished Manufacturer, Supplier, Wholesaler and Retailer company that practices in providing Garment Label and Tag. 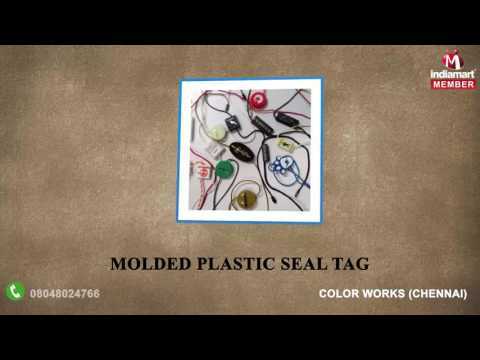 We are effective in serving an extensive collection of Plastic Seal Tags,Garment Seal tag and String Seal Tag. We are dedicated to offer consistent tags and labels to assist several needs of small, medium and large-scale business enterprises. Our products are widely demanded in all sectors indulged in manufacturing. We are counted amongst the best organization by offering highly commendable range of products in the market at budget friendly prices. While working on it, we make sure that the production of the range done in accord with the set industry norms and guidelines, in order to attain the predefined goals of the organization. Because of this, we are highly known in this competitive era.